Trends in Consumer Banking. | Not another dinosaur. Like other sectors, Banks have always been boosting and incorporating new high-tech systems to make banking easier for consumers and to enable their transition. Here are some developing technology and design changes that are shaping today’s transition in the Banking Sector. The bricks-and-mortar locations where banks traditionally conduct business in person with their customers are going through a big period of transformation. Banks are closing branches, relocating branches, shrinking the square footage of branches and moving branches into shopping-center spaces to be closer to their consumer. They’re also changing the nature of services that banks offer customers at branches. 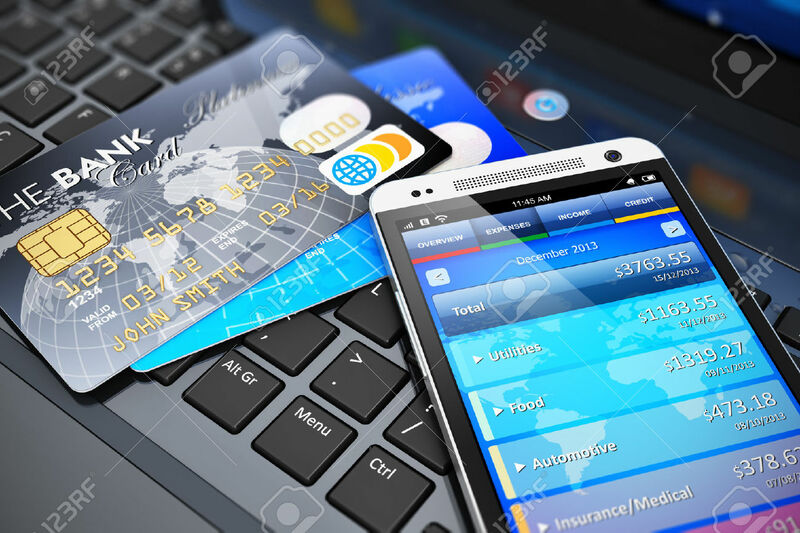 Transactions, which have been the backbone of branches, are migrating out of the branch and into other channels – Mobile apps, online, ATMs and other technology influences are taking the transactions out of the branch itself. “Intelligent ATMs” offer more transaction services or video screens that can connect customers to live tellers at call centers. As transactions move out of branches, tellers must become less transaction-oriented and more focused on sales of bank products and services. Even their job titles have changed from teller to personal banker, and now, universal banker. This new position describes branch employees who not only process transactions but also pitch products and services to customers through cross-selling and up-selling. Early on, banks experimented with mobile, website-based banking services. But the trend today is toward mobile banking apps designed to deliver banking services via a smartphone. The risk of identity theft creates the incentive for consumers to take responsibility for the safety and security of their personal financial information. Whether that means a password-protected cellphone or one with virus protection, consumers have to be smart users of technology. Banks are doing their part, too. One trend is stricter authentication systems that require more than a simple username and uncomplicated password to access a bank account. But banks today don’t stop with authentication. Many are taking “a layered approach” that begins with authentication and adds plenty of other security systems. Transaction security, in particular, will continue to be a challenge. The magnetic strip, or “mag stripe,” found on the back of most debit cards and credit cards is old technology. The new tech, already widely used in Europe, involves a so-called EMV (Europay, MasterCard and Visa) chip, which is much more secure than a mag stripe. The EMV chip produces unique coding for each transaction and transfers some of the liability for fraudulent transactions from banks to retailers. Some past data breaches (for example target in the U.S) may have been prevented by having more robust card technology. That could change as new payment technologies, like smartphone wallets and virtual currencies, make a run at displacing the cash and coin.